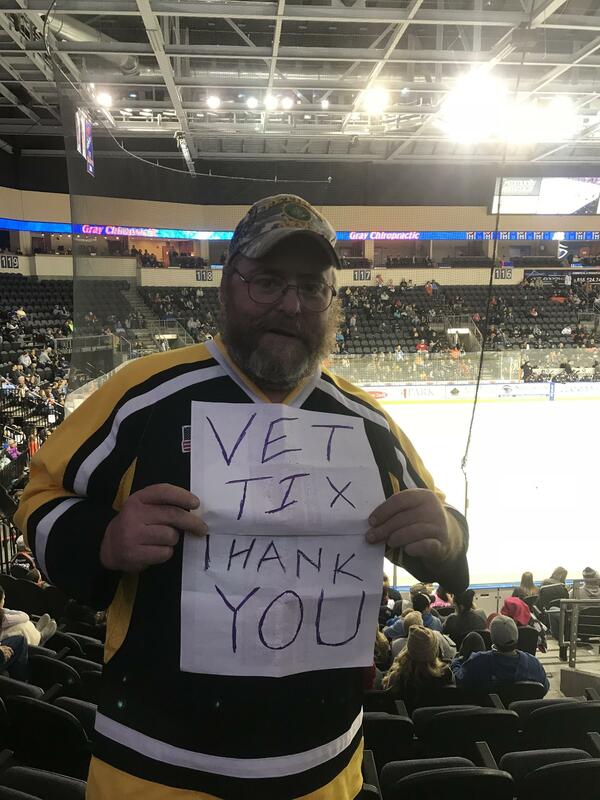 Kansas City Mavericks vs. Allen Americans - ECHL Feedback!! 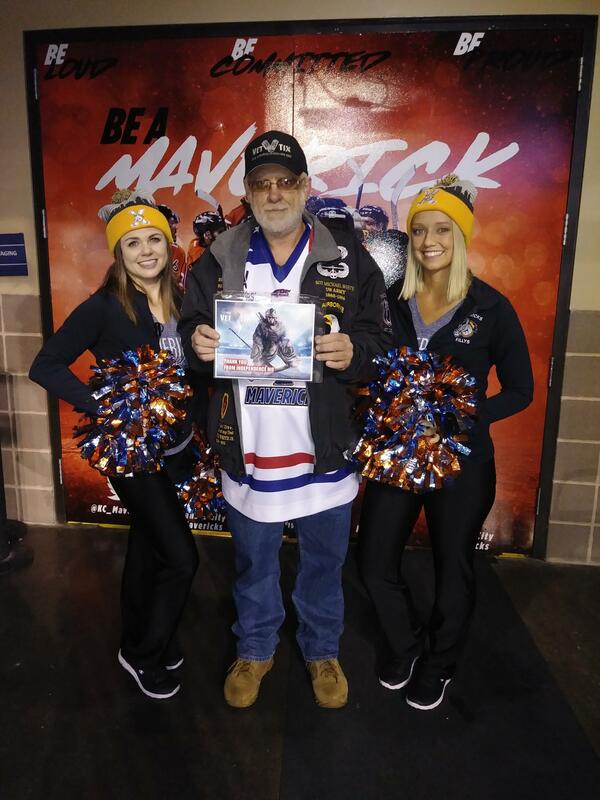 Thanks so much to the Kansas City Mavericks for the chance to see y'all pull off another W against the Allen Americans Tuesday night. Looks like you're off to a real good season! 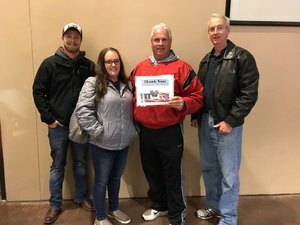 Thank you so much for giving us our first hockey game. We miss our brother so much. 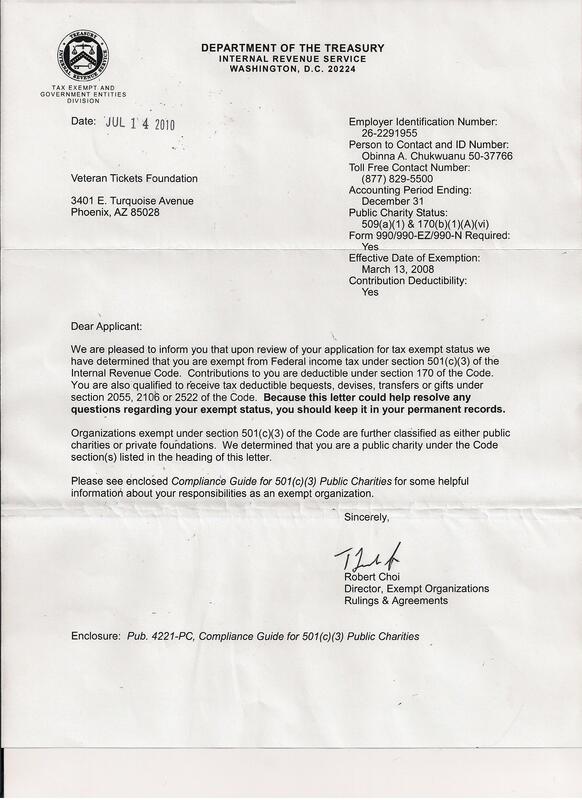 He would be happy to know his service got us there. Rest in peace big guy. 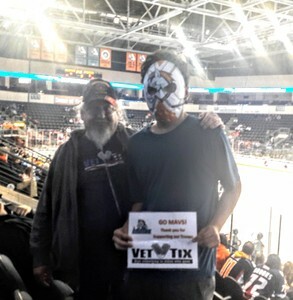 Thanks Mavericks for donating tickets to veterans. The game was awesome and we had an amazing time. 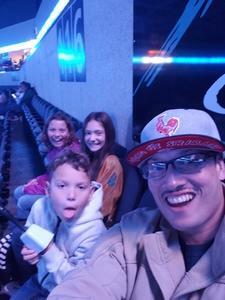 Thank you so much for the great opportunity to take my brother and 2 of my kids to the hockey game last night. 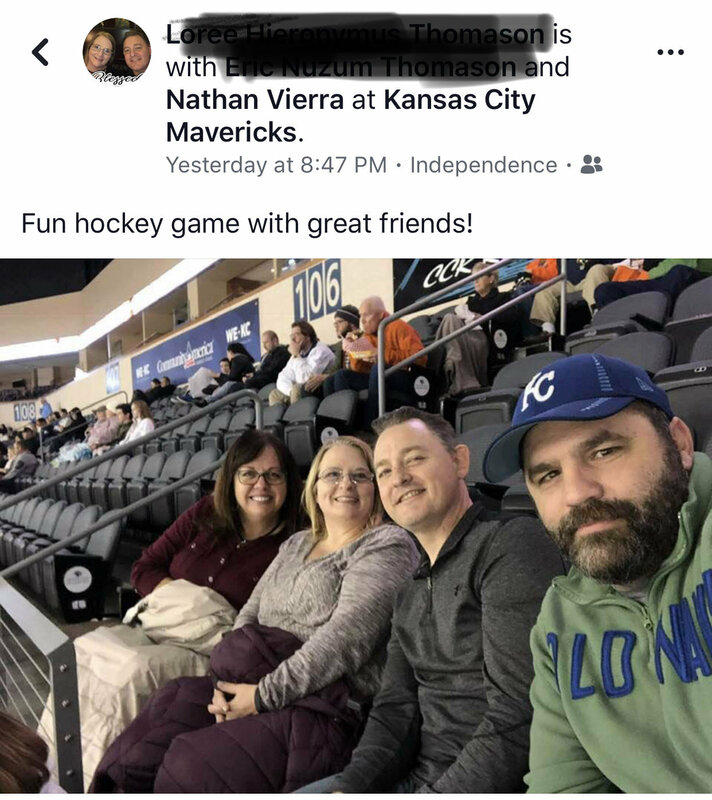 It was a great game and we had a great time. 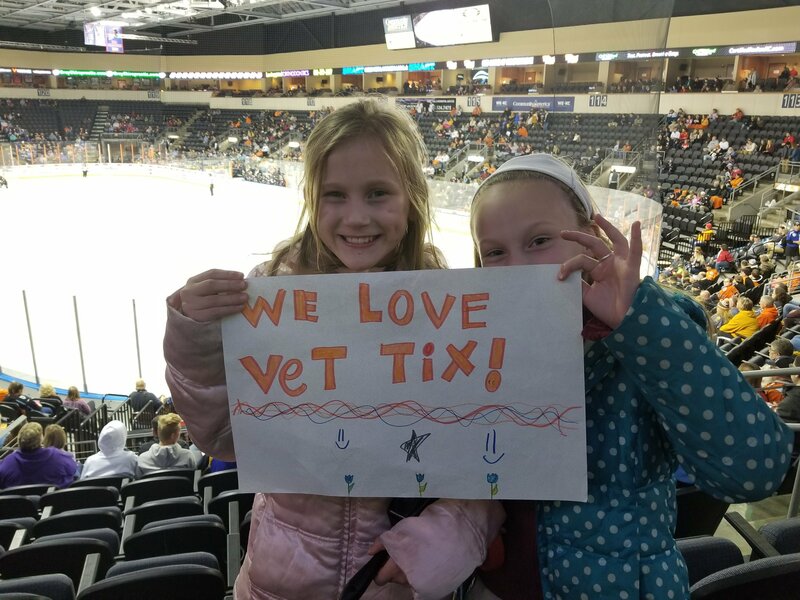 We’re so grateful to VetTix for the tickets to the Kansas City Mavericks game. 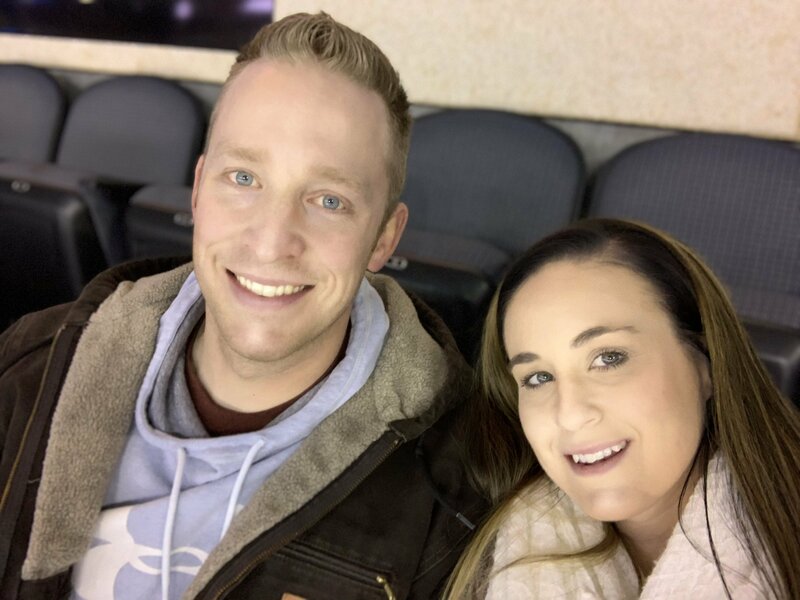 My wife & I were able to take another couple with us and we all had a great time! Thank you for the tickets! It was a blast! Thank you to the Kansas City Mavericks for the ticket Donations and great seats. Last nights game was a exciting game. The Mavericks won last night's game 4-1 against the Allen Americans. 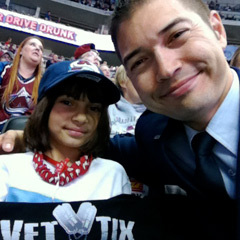 I brought my girlfriend Marcia to the game last night she had to leave early due to coming down with the flu. The picture is taken with the Mavericks Phillys in front of the Mavericks Locker Room. 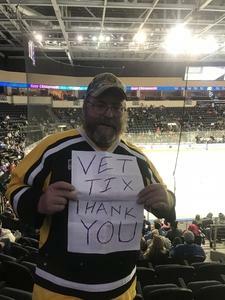 Thank you again for the support to our veterans for the ticket donation.